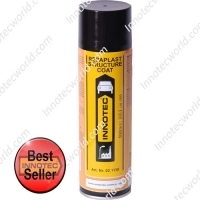 A 400ml aerosol with excellent heat resistance ( up to 600° C – 1112° F ). 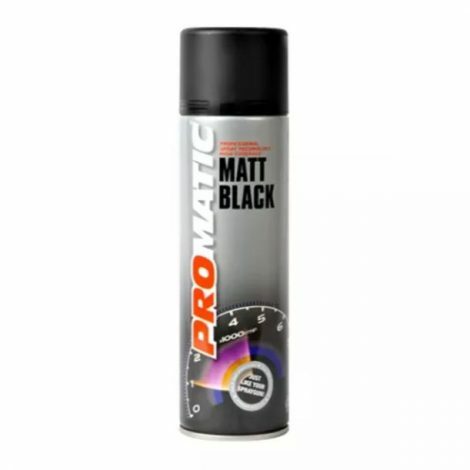 Excellent coverage and even spray makes the product ideal for exhausts, manifolds and engine components. Available in Silver and Black.